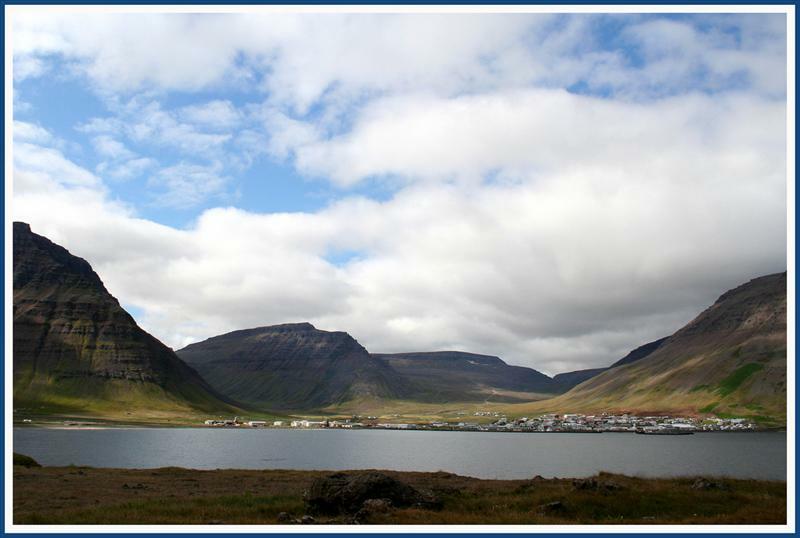 Bolungarvík is a fishing village and municipality in the North-West of Iceland, located at the Vestfirðir peninsula, approximately 14 kilometres from the town of Ísafjörður and 473 km from the capital city Reykjavík. 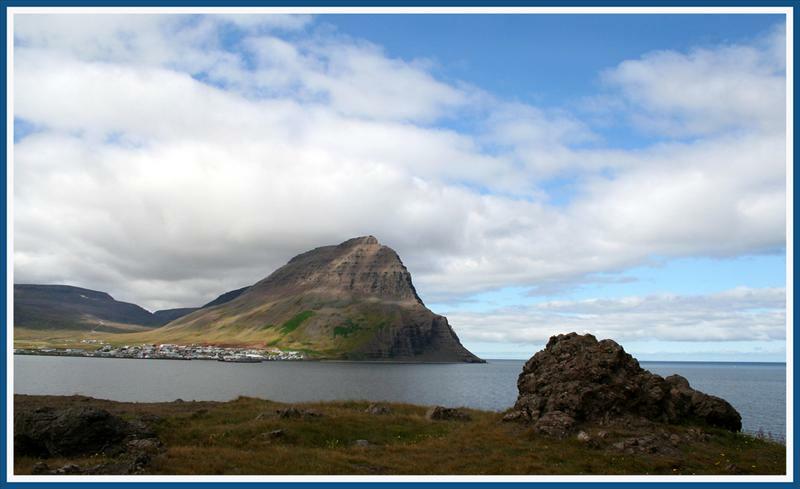 Bolungarvík had 888 inhabitants on 1 January 2011. 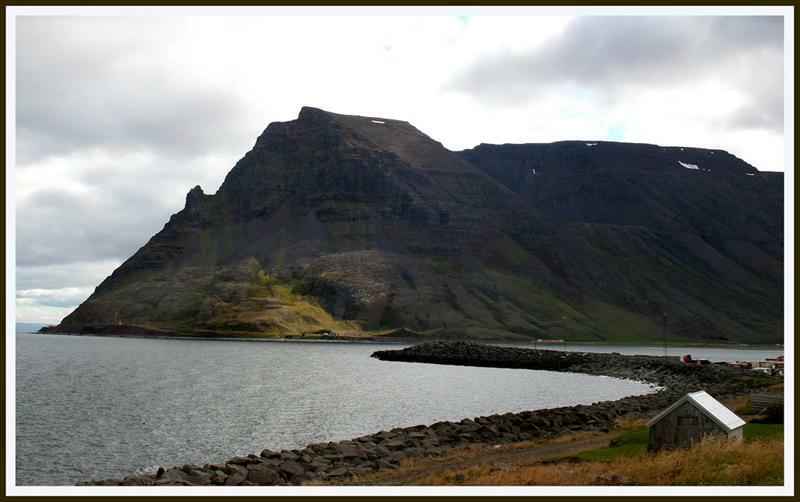 It is one of Iceland´s oldest fishing outposts, well positioned close to abundant fishing grounds. The quiet countryside attracts some tourists, mainly in summer. There is a camping site, an indoor swimming pool with a waterslide, A National history museum and an open air fishing museum. 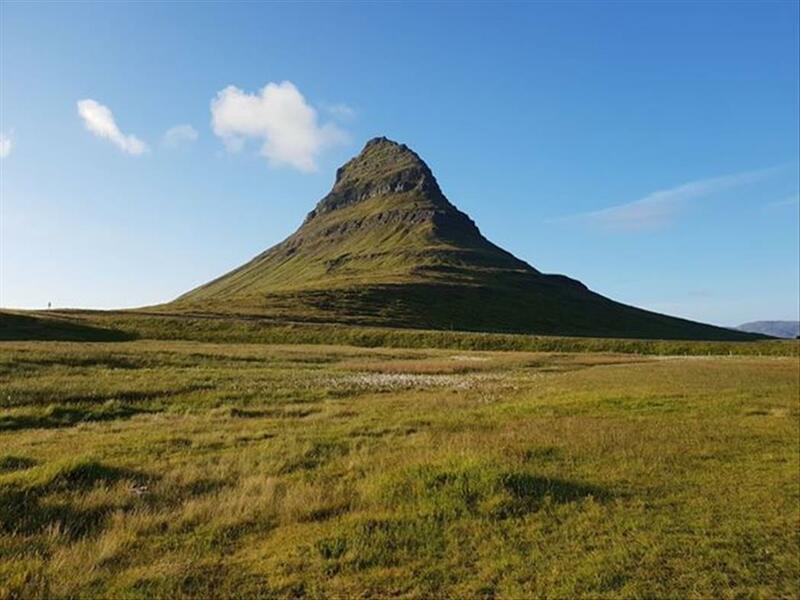 The surroundings of Bolungarvík are quite popular destinations for hiking, horse riding and birdwatching. People in town have a few apartments for rent and all basic facilities, such as bank, a post office, a bar, a sweet-shop, health-care centre, kindergartens, high-school and a community centre. Bolungarvik was the location for Nói Albínói, a movie by Dagur Kári about a teenager living in a remote Icelandic village.